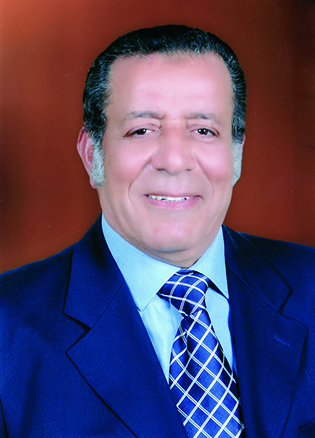 Engineering center for IMP&EXP today is the largest graphic arts Equipment Trading & consumables supplies company in the Middle East and Africa , established in the year 1975 by the Proprietor, President & Founder Mr. Ahmed El Masry. Started off the operations with a humble beginning and now emerged out as a multifaceted company dealing in all kinds of printing, equipment’s & providing a complete solution for all the entire print- industry. Over the decades, we have established ourselves with an impressive reputation and confidence with our customers, hence having more than 40% of the market share of the cliental base in our territories & more than 30% market share for Government Customers.